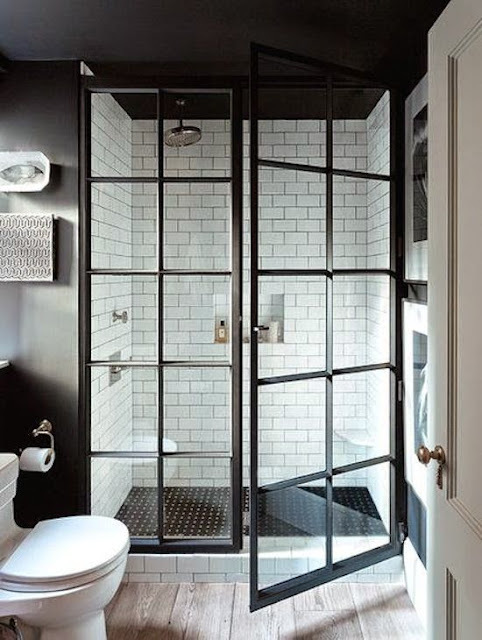 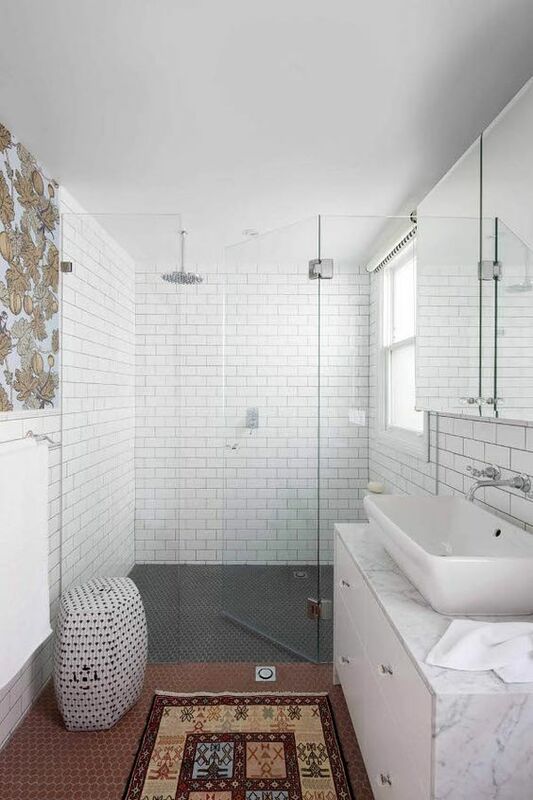 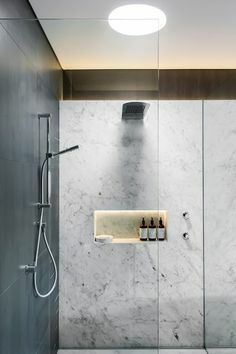 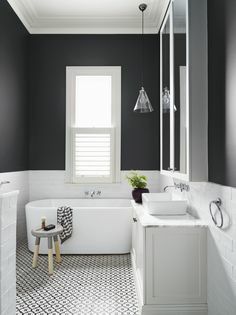 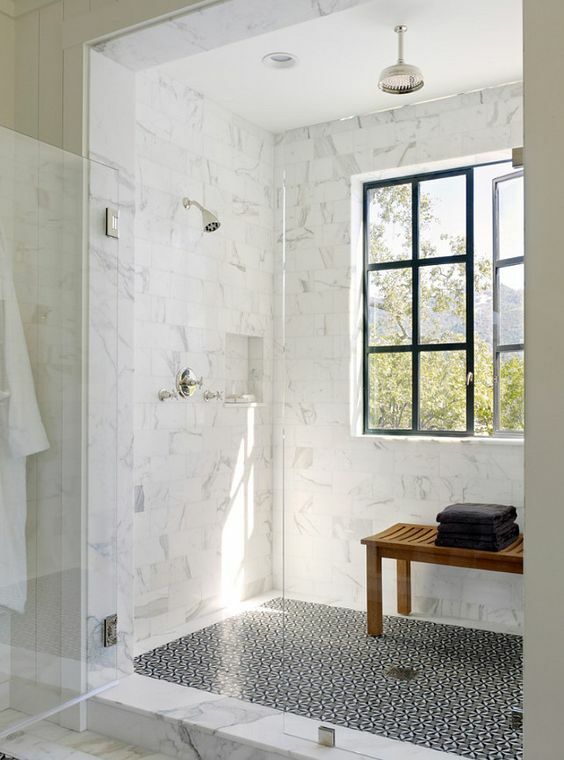 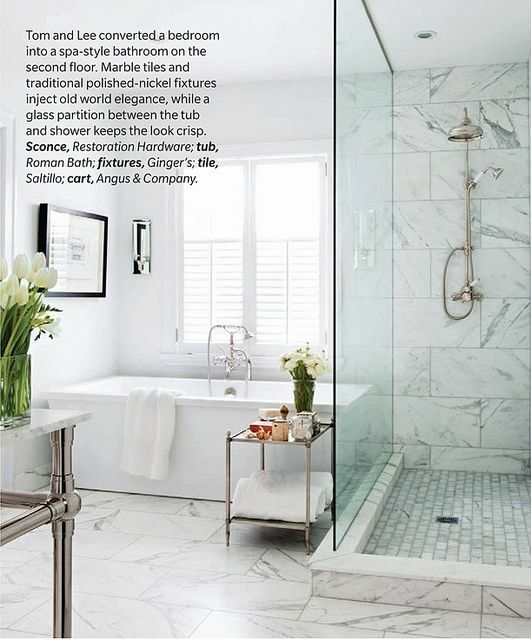 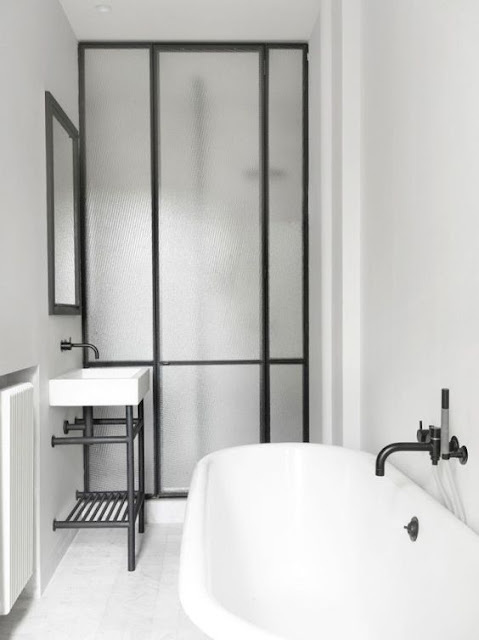 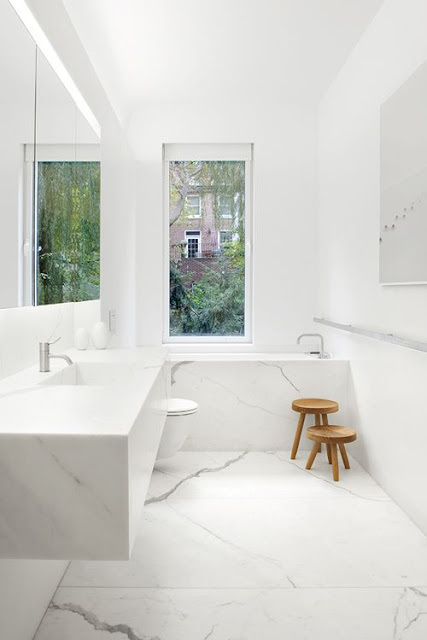 My current obsession: Bathrooms - simple, chic, marble, subway tiled, glass, monochrome, bathrooms. 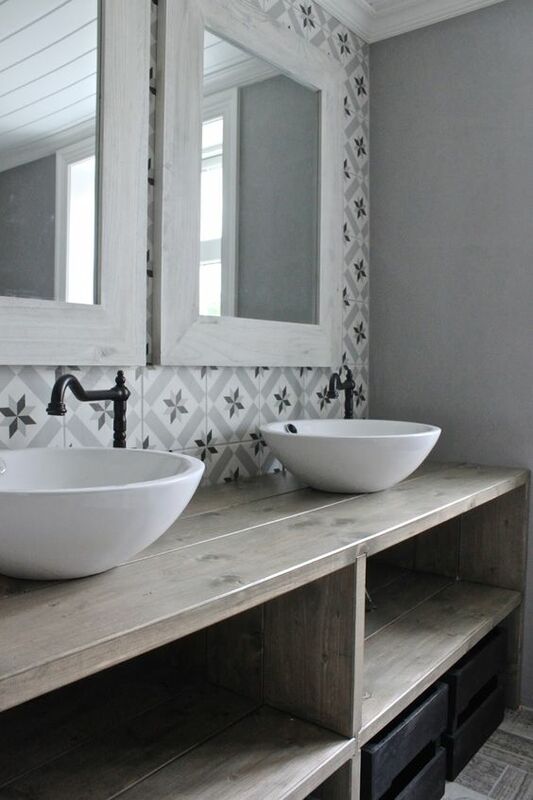 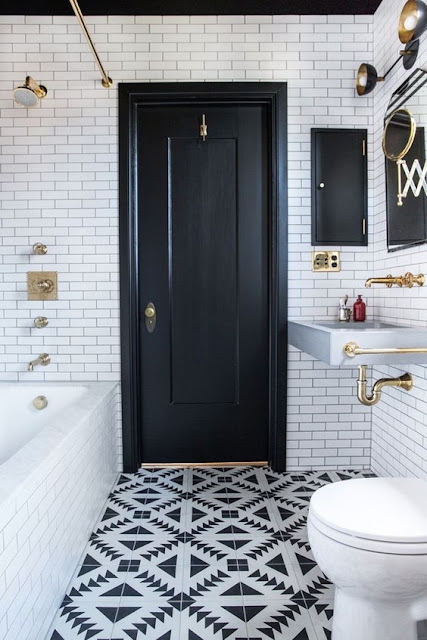 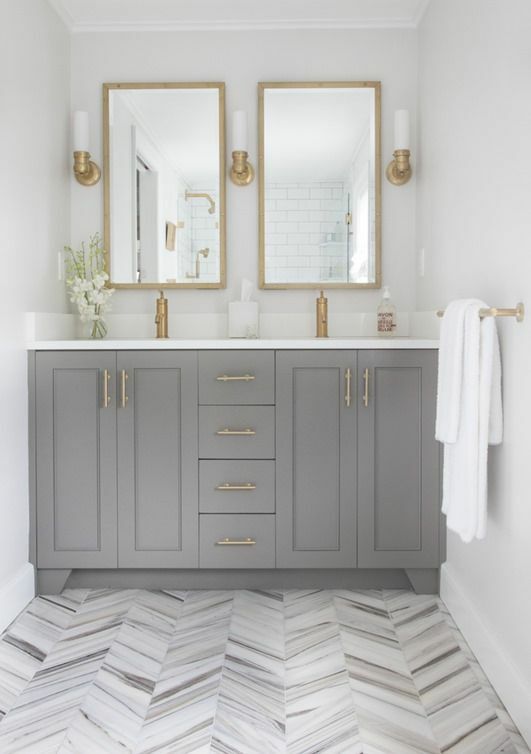 I think I love them so much because they marry two of my favourite things interiors and beauty - let's face it...most of beauty regimes take place in our bathrooms. 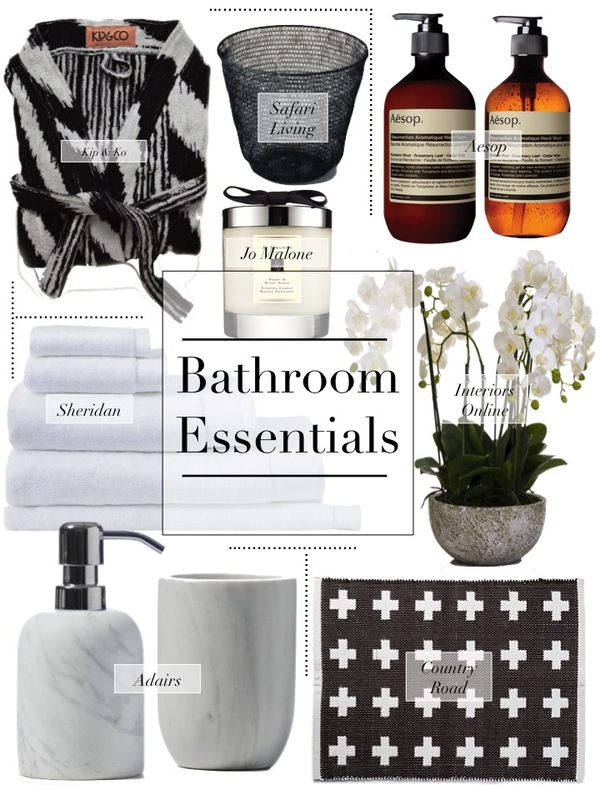 Take a look at these and then shop my favourite bathroom essentials to get that luxe day spa feeling without leaving your home.